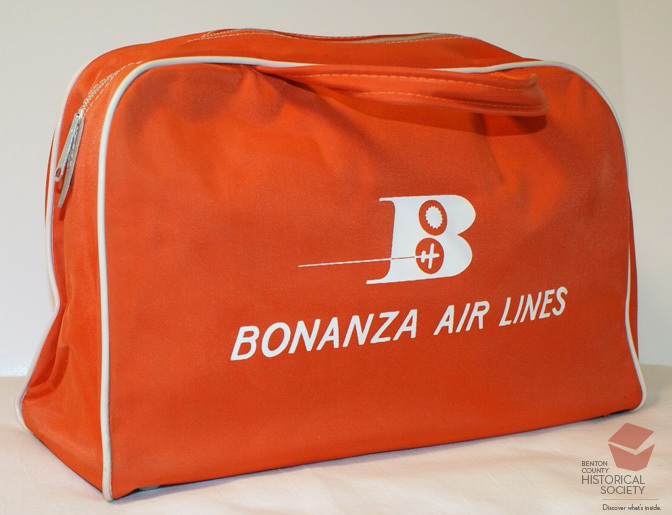 Bonanza Air Service began in 1945 providing charter flights in the Las Vegas area. It expanded to include scheduled flights to other places in Nevada plus cities in Arizona, southern California, and Mexico. In 1967, it merged with West Coast and Pacific Airlines, creating Air West.